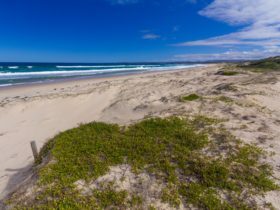 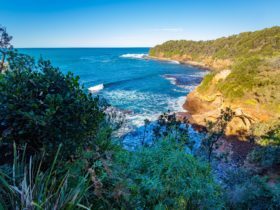 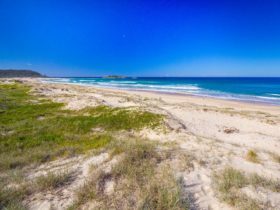 Monument Beach lies between Berrara and Bendalong is named after the monument behind the beach dedicated to the lives lost in the ship wreck of ‘The Walter Hood’ in 1870. 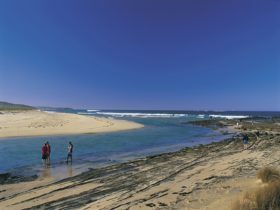 The monument and the beach can be accessed from the Bangalay Forest Track. 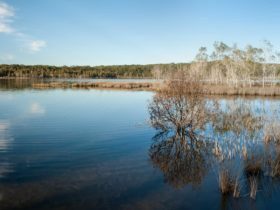 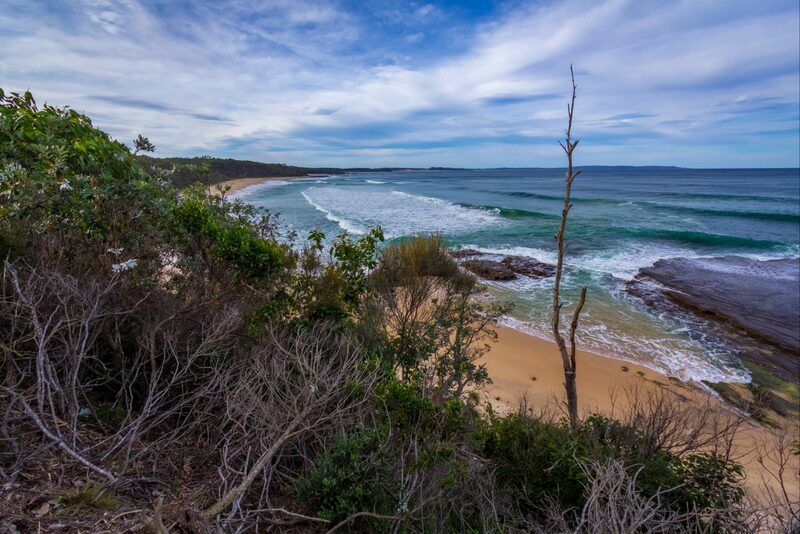 The beach lies inside Conjola National Park.